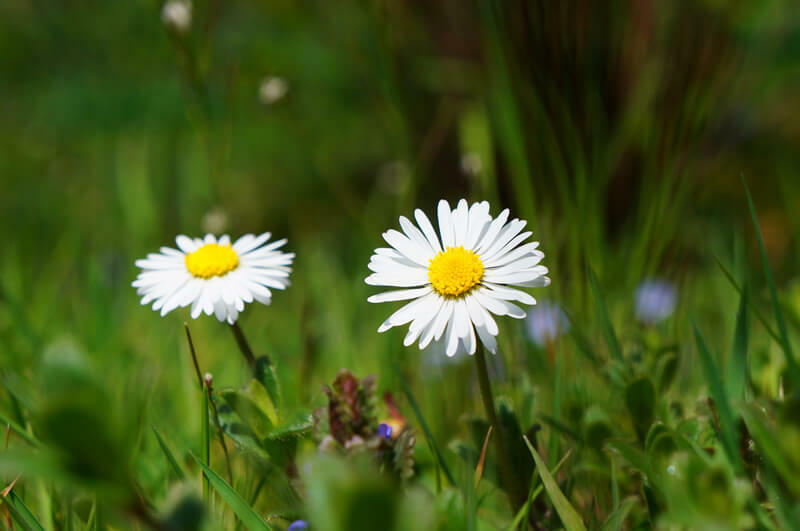 Dealing with weeds in a lawn isn’t difficult but it can be easy for you to get it wrong. 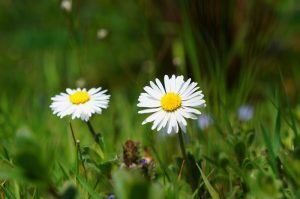 How should you deal with lawn weeds? How do I kill lawn weeds? What should I use to kill weeds in my lawn? When should I kill weeds? How do lawn weed-killers work? 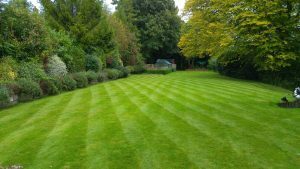 Professional lawn care products are only available to the professionals! 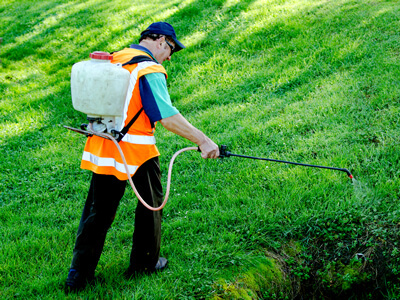 So how do you get rid of weeds in lawns? Want to know the legal part? It’s more cost effective to pay a lawn care professional and achieve the best results than to do it yourself!